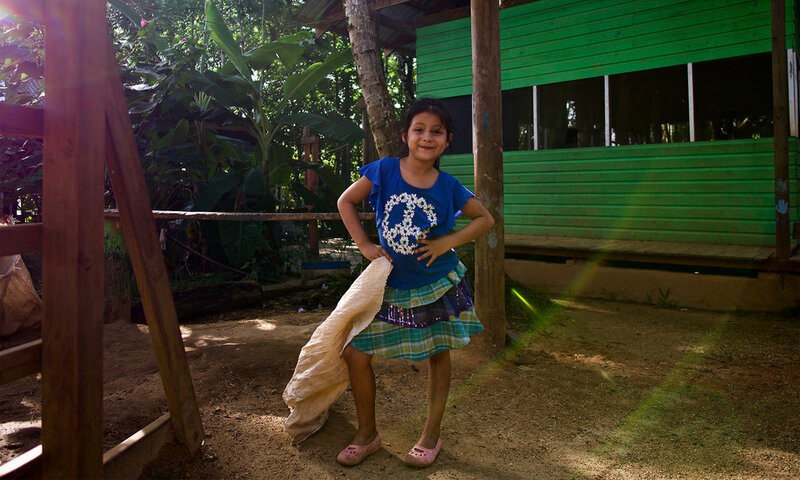 Casa Guatemala provides education, nutrition, and health care for the vulnerable children of the remote and impoverished region of Rio Dulce. Everything we do at Casa Guatemala – every child we save, every project we complete, every life we change – is made possible by donations from generous people like you. In addition to donations, you can also support us by volunteering, sponsoring a child, or fundraising for our cause. 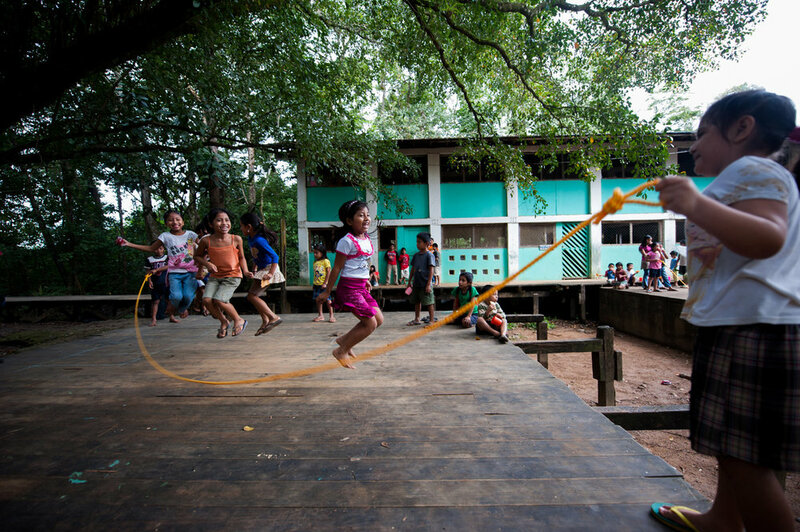 Through education, nutrition, and so much more, Casa Guatemala strives to equip children with the necessary skills and education to become upstanding and empowered citizens in their communities. This begins with education, and by ensuring that these kids are able to go to school, we are breaking the cycle of poverty in their communities, as well as improving the quality of life for their families.